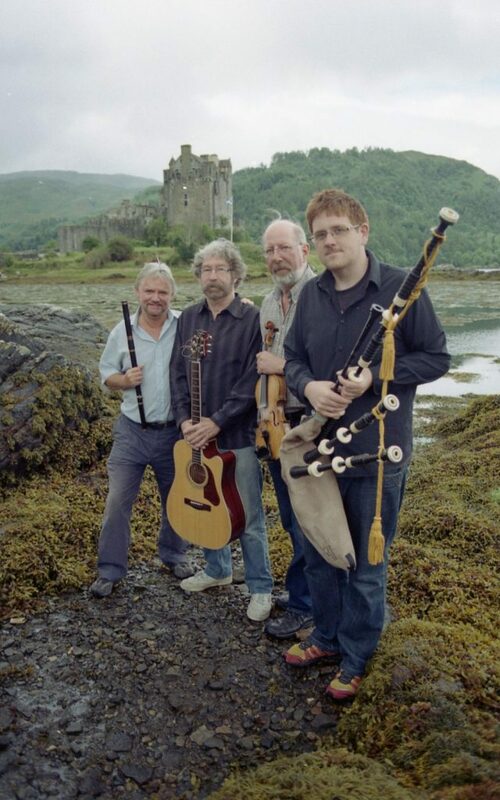 The Old Well Theatre in Moffat is welcoming back old friends when the Tannahill Weavers return to play this month, bringing their rousing brand of Scottish and Irish traditional music. For one of the musicians, John Martin, this gig is part of a farewell tour. John plays fiddle, cello and viola as well as being a bass voice in the band and he is leaving after many years. 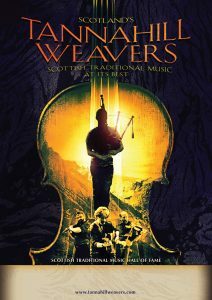 He made his first recording for the BBC at the tender age of 14 and has never looked back, becoming one of the most active members of the Scottish traditional music scene. In our photo, from left to right, are Phil Smillie, Roy Gullane, John, and Lorne MacDougall. Roy and Phil are two of the original professional members of this popular band which has been performing around the world for decades. Lorne is one of Scotland’s leading young pipers. Tickets for a lively concert of good music and a fair few daft stories are available on the door on Friday, 15th February, at 7.30pm, or can be bought in advance from Moffat Town Hall 01683 221102 (£10).